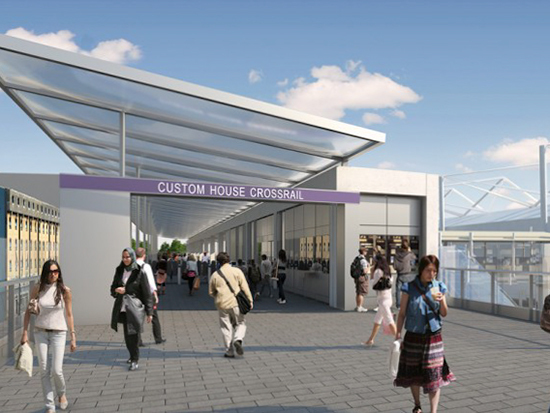 As part of the widely talked about Crossrail project, Custom House Station has been undergoing renovations. Custom House Station is situated in a unique location in East London’s Victoria Dock area. Currently part of the network of stations serving the Docklands Light Railway (DLR), Custom House provides essential transport connections to the rest of East London and a convenient gateway to the Excel Centre, Europe’s biggest convention centre. 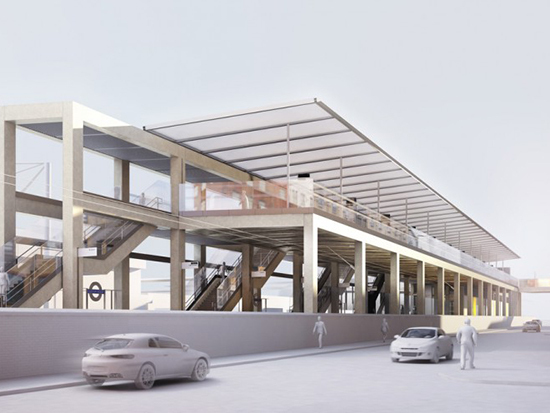 A station refurbishment was planned in order to prepare the station for integration into the new Crossrail network and Elizabeth line, both due for completion over the next 5 years. Designed to maximise the available space and to fit in with its urban surroundings, the station uses light to maximum effect. Kite Glass supplied AGC Clearvision low-iron multi-ply laminate glass with Kuraray SentryGlas® interlayer for all the balustrades, canopies and stairs, including ceramic screen printing of specified designs, providing the extra clear and strong finish required for this contemporary station. With a contract value of £335,000, we were contracted by Delta Structures. Laing O’Rourke is the overall contractor responsible for the project, which is due to finish in 2018.